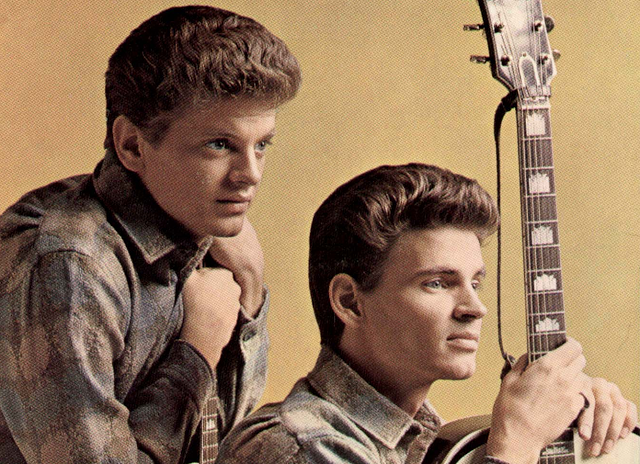 Last week, we kicked off our exploration of this year’s new and impending tribute albums with feature-length posts on John Denver and The Everly Brothers, both of whom are enjoying strong homage in 2013. 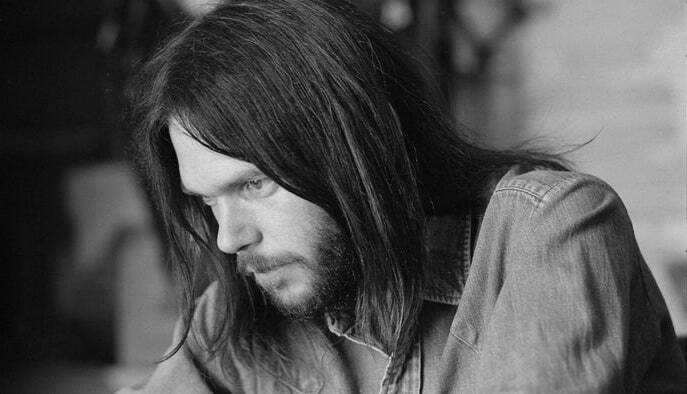 Today we continue our series, moving on to tributes to Nick Drake and Tim Hardin, a pair of artists who lived in the shadows and died young, leaving legacies of pain and poetics still open to interpretation. 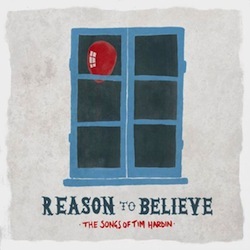 Although it sports a cutting-edge roster of both British and American indie talent, at first glance, Reason To Believe: The Songs of Tim Hardin is surprisingly mainstream, at least as tribute albums go. Indicators include the range of sound, which covers the usual “alternative” tribute genre gamut from dreampop to grunge to neo-folk, and the fact that the album itself is named after the singer-songwriter’s most familiar song, with a title track that does little more than rehash earlier alt-country covers from Ron Sexsmith et al. 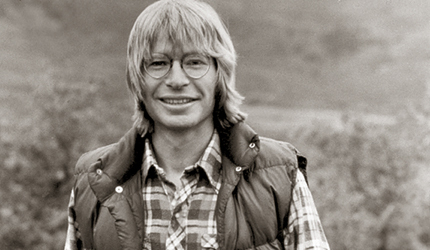 But looks can be deceiving – especially when considering an auditory medium – and the fact that we’re still coming back to this tribute despite a mid-February release speaks to the fact that, as a comprehensive package, Reason To Believe transcends its limitations, just as its honoree did, toiling in relative obscurity after an early stint at Woodstock until his untimely death at age 39. Cuts from Okkervil River (a languidly buzzy It’ll Never Happen Again) and The Phoenix Foundation (a richly layered and pulsing piano-and-vox ballad Don’t Make Promises You Can’t Keep), for example, offer appropriately up-to-date atmospheric explorations of what were originally envisioned as sparse acoustic songs, grounding the overall album in a tone which calls to mind both Neil Young’s more abstract soundtrack work and Fleet Foxes’ majesty, causing more popular pages from Hardin’s songbook such as a post-rock If I Were A Carpenter to come off as barely recognizable transformations that challenge us to rethink and re-imagine. The folkier cuts on the album linger. Mark Lanegan’s Red Balloon and Alela Diane’s How Can We Hang On to a Dream, especially, capture the fragility of Hardin’s original work without disrupting the moody, maudlin flow; both are included here, with encouragement for readers to buy the album to hear them in context. For comparison’s sake, we’ve also included older covers of Hardin’s work from Okkervil River and Lanegan, the aforementioned Ron Sexsmith tune, a broken version of the same from Rickie Lee Jones’ triumphantly fragile covers album of 2012, and a cover of Hang On To A Dream by down-to-earth britfolk songstress Kathryn Williams which has long been a personal favorite. 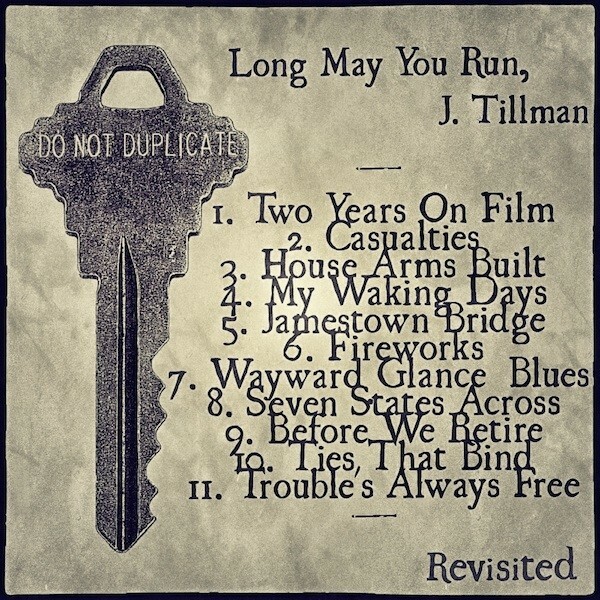 To hear more coverage, and read more about Tim Hardin and his legacy, head back in time to the Wayback Machine, where to our immense surprise, the 17 tracks originally posted in our 2012 Tim Hardin Covered In Folk feature remain live and downloadable. 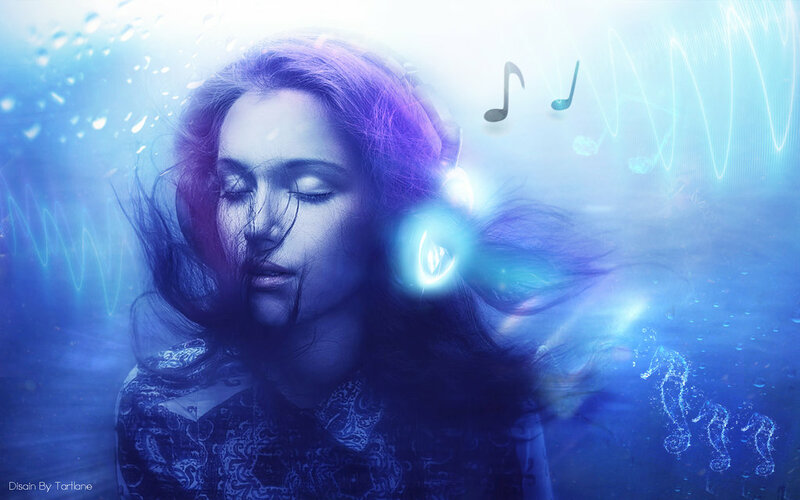 Live albums created from tribute concerts run a huge risk of mediocrity or worse, both because of how poorly playing to the crowd can come across in aftermath, and because such meager rehearsal time is generally afforded the performers beforehand, causing a sort of default “concert sound” with little variation to emerge – the inevitable result of averaging out a large set of musicians’ most normative playing styles over decidedly unrevolutionary interpretations of familiar songs. As such, also-rans abound in this particular sub-category: recent examples include, sadly, this year’s live DVD/CD tribute to Levon Helm, which – although it featured a few strong cuts from My Morning Jacket and John Mayer – was so weighted down by star power, it overwhelmed any chance at bringing the world the well-crafted tribute that Levon and his Band-mates truly deserve. 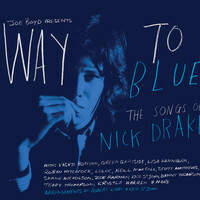 But although much of the video from a recent pair of live tribute concerts to Nick Drake suffers from an overabundance of strings and syrup, the tracklist released from the close-to-the-chest Way To Blue: The Songs of Nick Drake album that resulted – compiled from 2010 performances in London, Melbourne, and New York – demonstrate that not all live-recorded tribute albums are created equal. In part, this is because the Brits seem to have a better handle on how to throw a good tribute album than the average American mega-venue: mix a small population of diverse artists together, go light on back-up band, err on the side of sparse, and save the collaborations for an encore. And Joe Boyd, a friend of the legendarily fragile, withdrawn folksinger who produced both concert and album, gets a lion’s share of the kudos as well, for knowing that “a unity of sound and spirit” among the players can matter, even if he goes a bit overboard in suggesting that such unity is “the only way to make a tribute record work”. Still, if the album trumps the concert, it is also because curation matters more than the average listener might imagine. And there’s no need to simply take my word for it: the London concert is scheduled to be shown on BBC4 over the next several weeks, making it possible to hear exactly why a number of tracks were left off the recording; for US readers willing to suffer a bit of degradation in order to make the same comparison, and to save time and effort, I’ve included a somewhat audio-compromised version of the same concert on YouTube below Robyn Hitchcock’s single; listen, especially, for Lisa Hannigan’s haunting Black Eyed Dog, and Krystle Warren’s beautifully flowing Time Has Told Me, both of which made the album for obvious reasons. Of course, many others have visited Nick Drake in depth before now, and so have we: regular readers may remember an 18-track Covered In Folk tribute to Nick Drake here on the blog a few Decembers ago; though the archived feature remains available via the Wayback Machine, in this case, unlike the Tim Hardin set referenced above, the songs are no longer live. 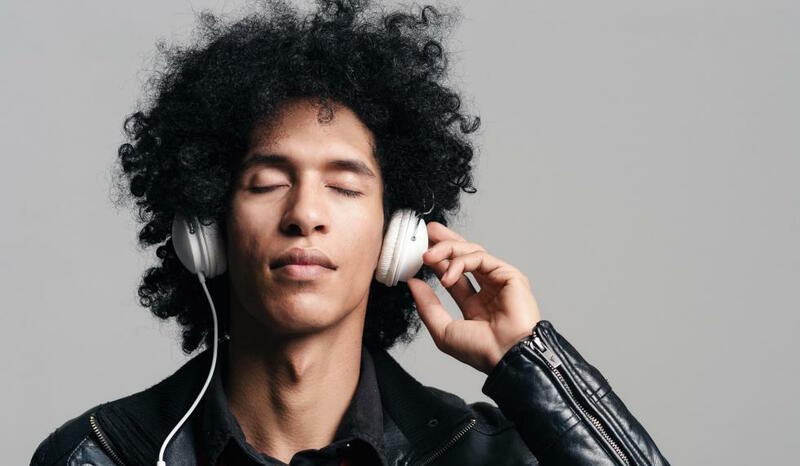 Our bonus tracks, then, are the covers with staying power: a small handful of favorites from Denison Witmer, The Books w/ Jose Gonzalez, Lucinda Williams, and Lamya, plus a newer track from Josienne Clarke, released in the intervening years, that is pure and sweet and golden like the sun. Cover Lay Down posts coverfolk features and songsets twice weekly, with bonus tracks throughout the week at our Facebook page. Coming soon: a look at some great new and impending cover EPs, including a 7″ & CD single package giveaway!